Toxic volatile organic chemicals TCE and PCE, among others, are traveling in a southerly direction from the Navy / Grumman site towards the supply wells from which the District draws its water. The site was once the location where Navy and Grumman manufactured war planes using these volatile chemicals. 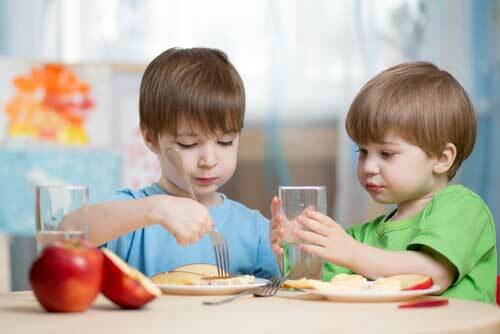 These chemicals have contaminated our sole source aquifer and forced neighboring districts to install wellhead treatment systems to meet today’s drinking water standards. 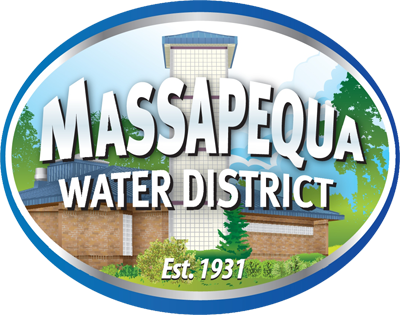 The position of the Massapequa Water District is clear. The plume must be stopped and prevented from entering our supply well fields. This position has been opposed by the Navy, Grumman, and the NY State DEC from the very beginning of this process for at least 20 years. The District is emphatic that the only alternative is remediation in combination with hydraulically preventing the plume from traveling further south. Recently, the District has made some progress with the NYSDEC in considering the containment of the plume related chemicals. The Massapequa Water District routinely attends meetings with Grumman and Navy officials, the NYSDEC, NYS Department of Health, as well as elected officials to continue to fight for the protection of our clean water source. Massapequa Water District Comments for the Proposed Remedial Action Plan (PRAP) FOR THE Northrop Grumman Facility.